You are a Fatebinder. You are the judge and executioner of Kyros’ law, acting under the watchful eye of the Overlords Archon of Justice, Tunon the Adjudicator. Your words shape the lives of thousands. Will you use that power to bring justice and inspire loyalty? Or will you bring fear and cruelty to the beaten people of the Tiers? A Fatebinder’s word is law, and you decide the fate of the Tiers. Even the smallest of choices shape the land and its people. 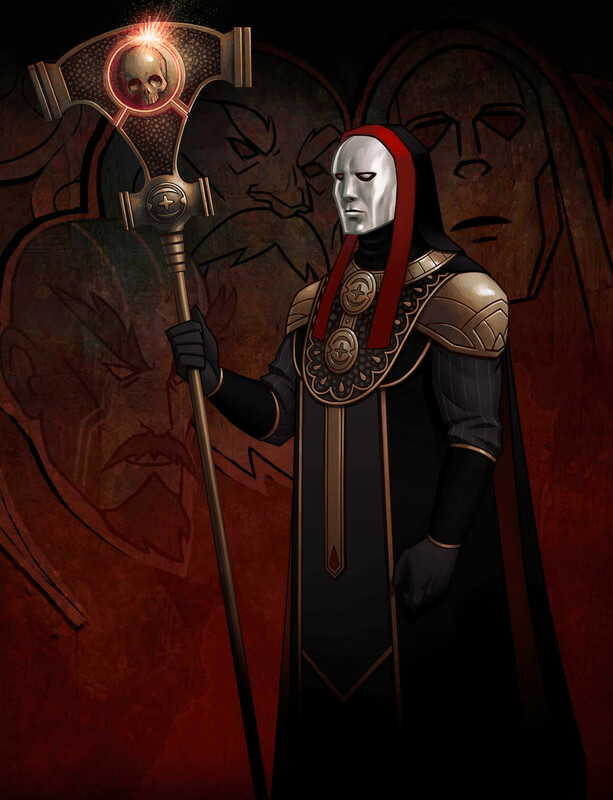 Tasked with making decisions that truly matter to theTiers and to the factions of Kyros’ army, you will develop a reputation based upon your deeds -- and you will find the world a drastically changed place each time you play Tyranny. Obsidian Entertainment and Paradox Interactive today announced Tyranny, a brand-new role-playing game (RPG) coming to Windows, Mac, and Linux PCs. 9 custom Bannershapes inspired by Chaos from Warhammer. If not for matriarchy everywhere ********, half of the game's content cut for later DLCs, length of 25 hours to beat the whole game and a few game-breaking bugs it would be 8/10, generally it's ok.
You created a masterpeace of a game. There is absolutly nothing to complain about. Amazing amazing amazing!